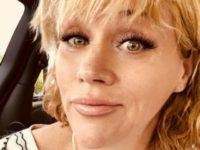 Samantha Markle, the sister of Duchess of Sussex Meghan Markle, claimed she would rather slit her own wrists than write a tabloid tell-all book about her sister, during an interview with Breitbart News. 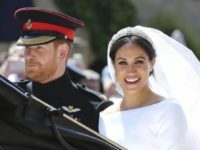 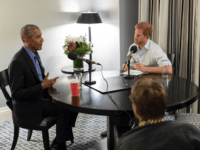 Samantha Markle, the half-sister of Duchess of Sussex Meghan Markle, compared the media of today to the Salem Witch Trials and claimed journalists had repeatedly put her in danger since the announcement of her sister’s engagement to Prince Harry. 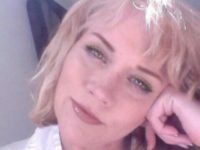 Samantha Markle, the half-sister of the Duchess of Sussex Meghan Markle, called for a British constitution and described the imprisonment of journalist and activist Tommy Robinson as “extreme,” during an exclusive interview with Breitbart News. 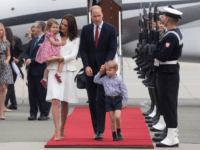 Britain’s Prince William will focus on youth during the first-ever visit to Israel and the Palestinian territories by a member of Britain’s royal family, the Palace announced Monday, laying out the itinerary for the historic trip that will begin June 24. 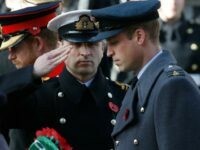 Prince William will make an official Royal visit to Israel next month, with the Duke of Cambridge set to visit both Tel Aviv and the capital Jerusalem. 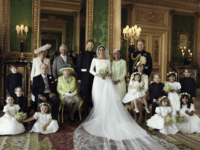 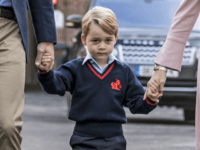 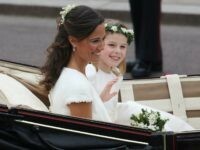 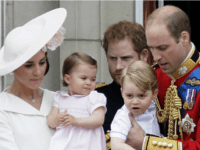 LONDON (AP) — An alleged supporter of the Islamic State group charged with sharing information about Prince George on social media has denied committing terrorism offenses. 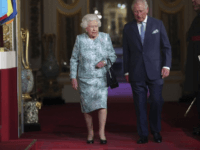 LONDON (AP) — Heir to the British throne Prince Charles was approved Friday as the next head of the Commonwealth of the U.K. and its former colonies, according to U.K. media reports. 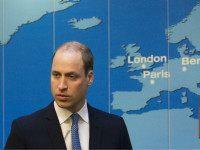 The Duke of Cambridge will visit Israel, Jordan and the West Bank this summer, Kensington Palace has announced. 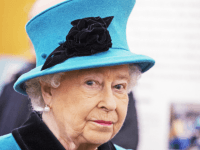 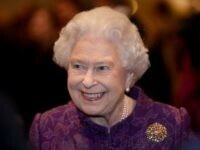 A Somali migrant and Dutch national living in the UK discussed killing Her Majesty The Queen with a fellow Islamic State jihadist supporter, a court has heard. 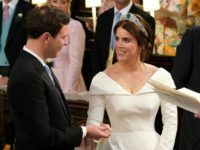 Islamic State jihadists posted a threat to the future King’s safety on the encrypted messaging app “Telegram” saying, “even the royal family will not be left alone” along with a picture of the prince’s school in London. 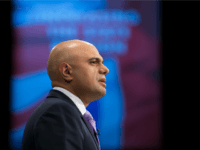 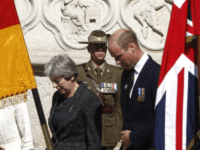 The centenary of the signing of the Balfour Declaration, the document that recognized the creation of the Jewish State of Israel, will be celebrated and applauded in Britain. 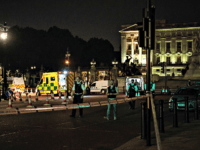 The man charged with a terrorist sword attack outside Buckingham Palace had written a note reading, “The Queen and her soldiers will all be in hellfire”, before launching the attack. 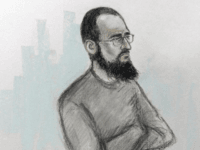 An Uber driver who allegedly attacked police officers with a sword outside Buckingham Palace whilst shouting “Allahu Akbar” has appeared in court charged with terror offences. 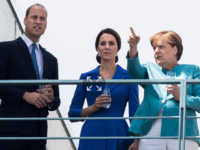 BERLIN (AP) — The Duke and Duchess of Cambridge met German Chancellor Angela Merkel, toured Berlin’s Holocaust memorial and visited the city’s signature landmark, the Brandenburg Gate, as they kicked off a three-day visit to Germany. 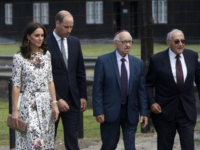 WARSAW, Poland (AP) — Britain’s Prince William and his wife Kate, who are touring Poland, paid respect to the victims of a Nazi German concentration camp Tuesday as they were guided around the site by two Jewish survivors.